Three VHRs on the 13 today! 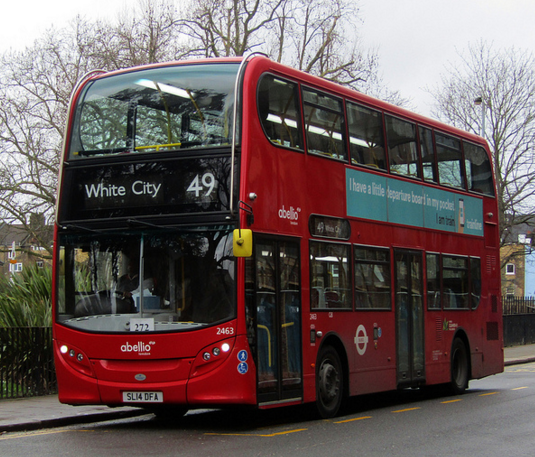 Around five 345's parked at the Petworth Street bus stop on Battersea Bridge Road due to the route being cut to Battersea Bridge temporarily earlier. 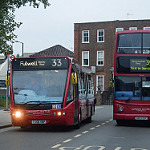 Two Abellio E400s parked on the roundabout at the bottom of Wandsworth Bridge, the first blinded for the C2 to Parliament Hill and the second as a C3 to Clapham Junction. 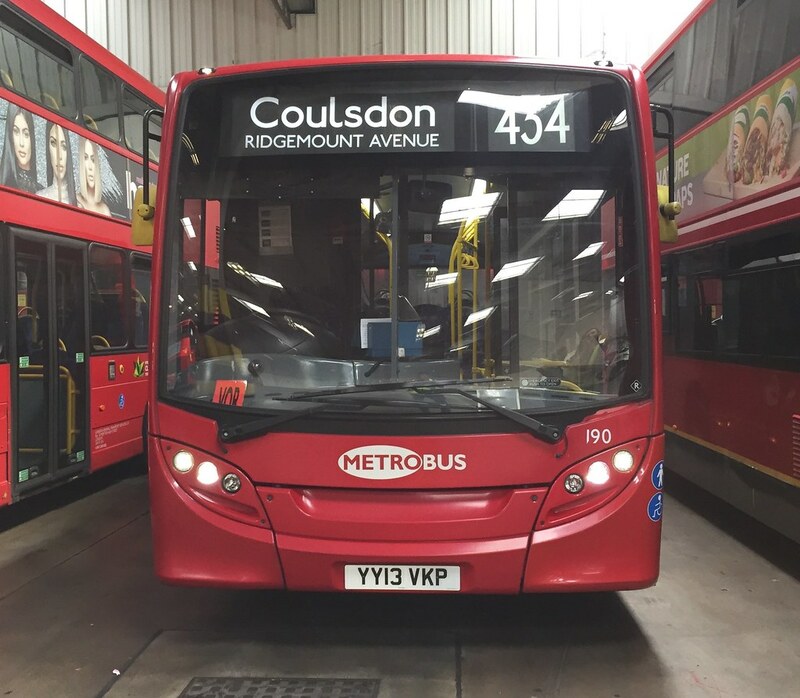 2462 on the 49 with no Oyster reader, the driver claimed to not know where it was, bizarre! School routes seem to be running today. Most schools have an inset day so great planning on TFL's part there. Many schools working as usual today. 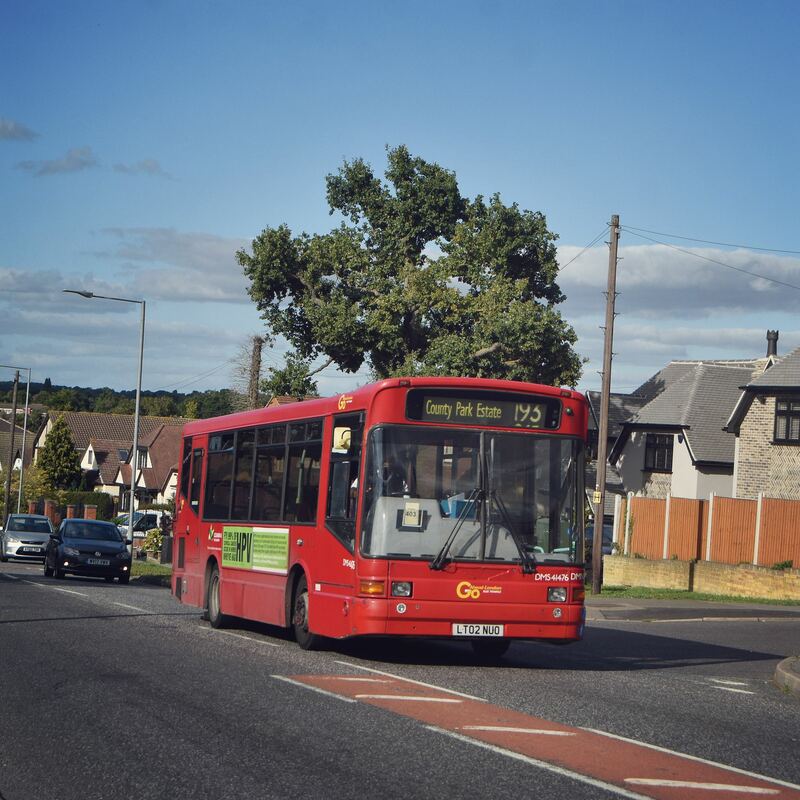 I've seen much worse - RR school routes all ran on September the 1st last year (2016), including 150D, and even 575 used a school timetable opposed to summer holidays one! What schools start on that date? My school has started on 2 September before, so wouldn't be surprised if some start on 1 September. 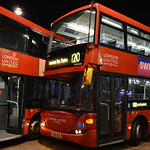 As it happens, there were some schools in both L B Ealing and L B Hounslow that had started yesterday, and the 681 ran as well (although I think 635 didn't). 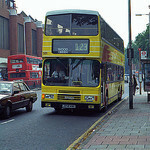 Reminds me, saw a VHR dead running along Burnt Oak Broadway, out of service I think.